Boldly Chic Events: Kinsie Bags - A New Craze! 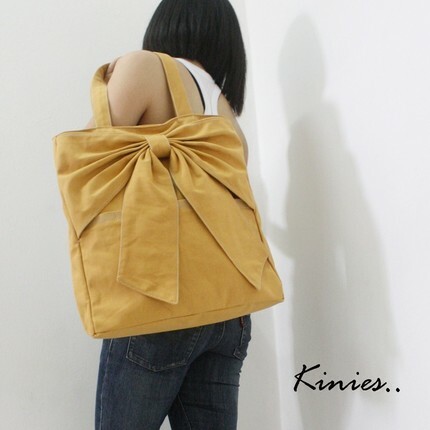 Kinsie Bags - A New Craze! I have been seeing these fun totes all over the web....blogs, news sites and twitter. From the colors to the casual fabrics, I can't imagine many wouldn't want to own at least one of these great Etsy items. My favorite is the Canvas Tote (in golden rod)...but the waist purses intrigue me for some reason, too. Though, I can't imagine myself wearing one. These are great gifts for the bridesmaids, flower girls and event an expecting mother. And, if there is a special teenager in your life, this might just be perfect for them as well! What do you think of this new fad? Amazing bags - great colors and designs! Thanks for the post!